Fetish Fantasy Series Limited Edition. 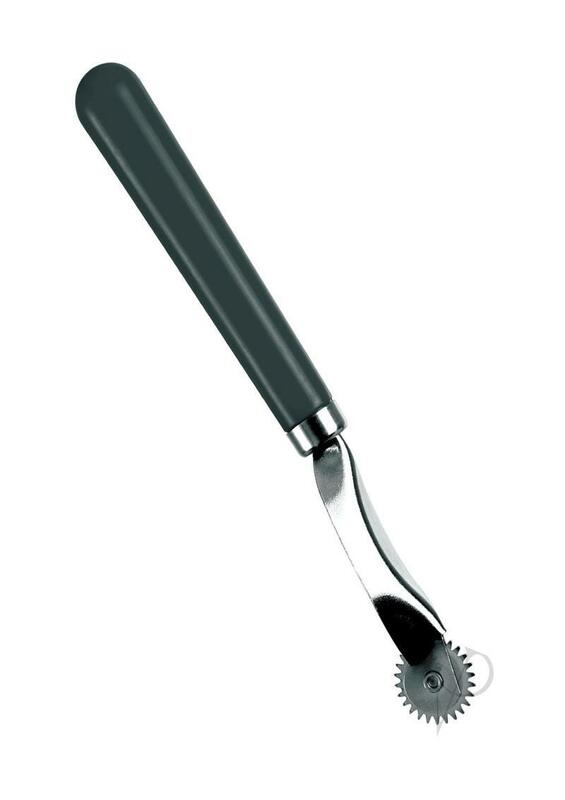 Tickle, tease and please your lover with this medical-grade Wartenberg Wheel. Named after the famous neurologist Dr. Robert Wartenberg, this stainless steel pinwheel delivers a tingly sensation as the prickly pins roll across the skin. Combined with a blindfold and restraint, the heightened sensory experience will leave you breathless. The sharp tips of the wheel gently pressed against my neck, while his hands fondled my breasts and his tongue tickled both ear lobes. He ran the prickly wheel across the slope of my shoulder, sending chills down my spine and all over my body.